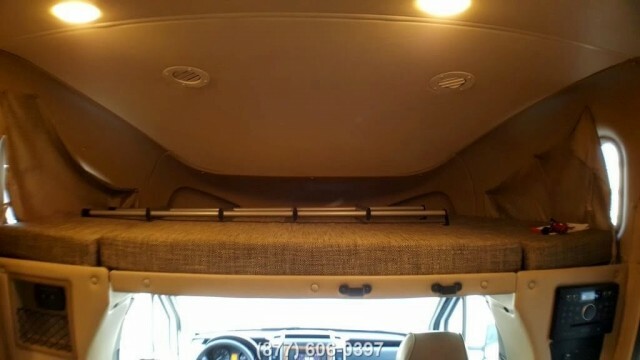 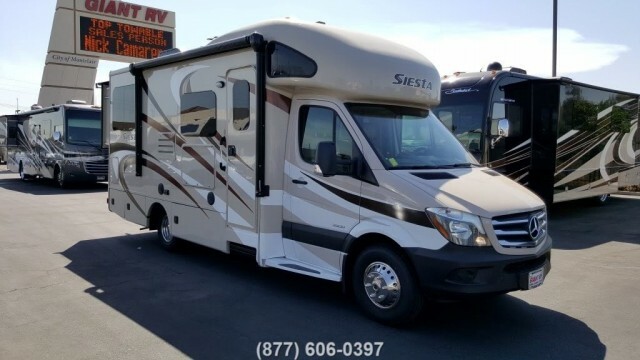 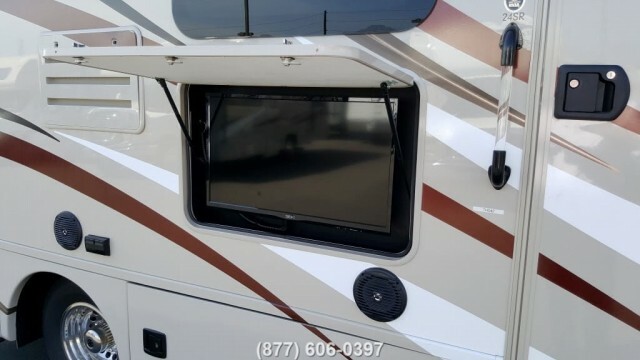 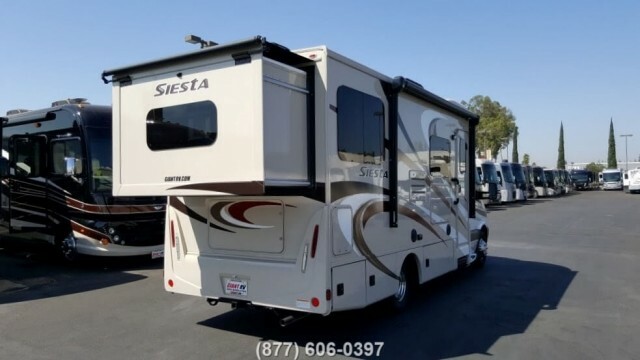 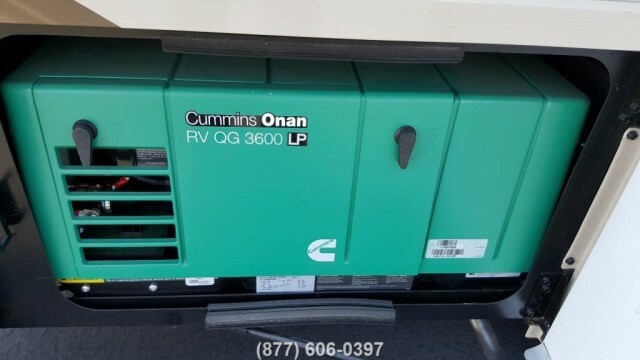 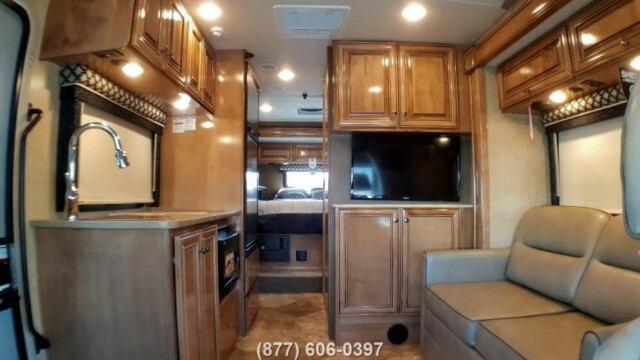 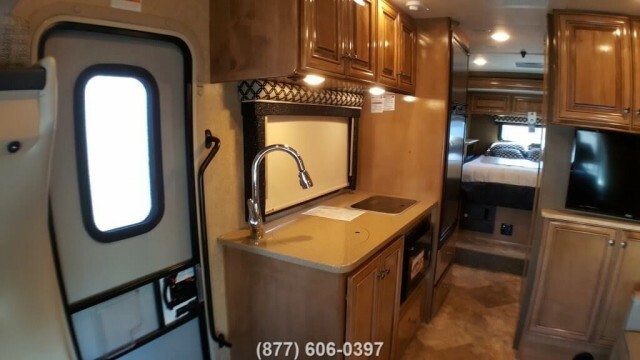 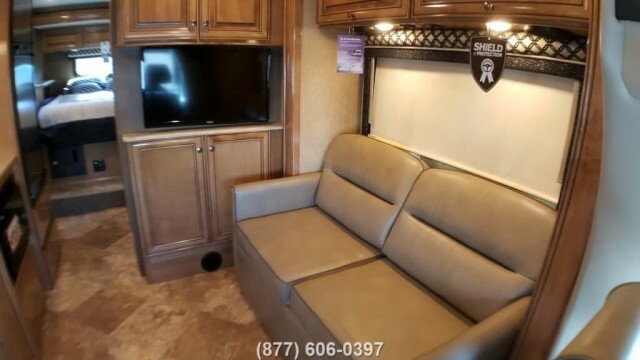 2017 Thor Motor Coach Siesta 24SR. 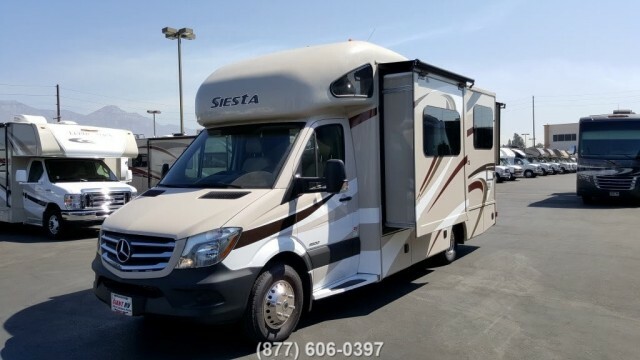 Siesta Sprinter motorhomes are priced to fit anyones budget- from families buying their first motorhome to full-timers looking for a roaming dream home. 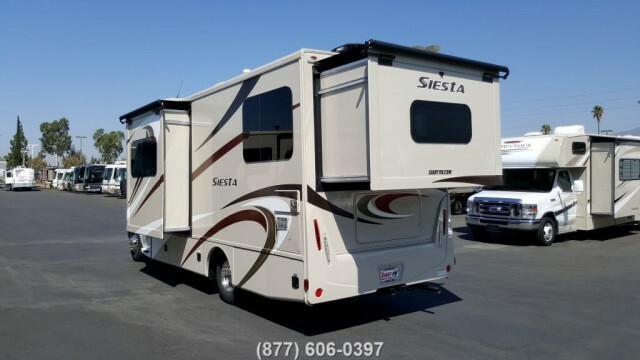 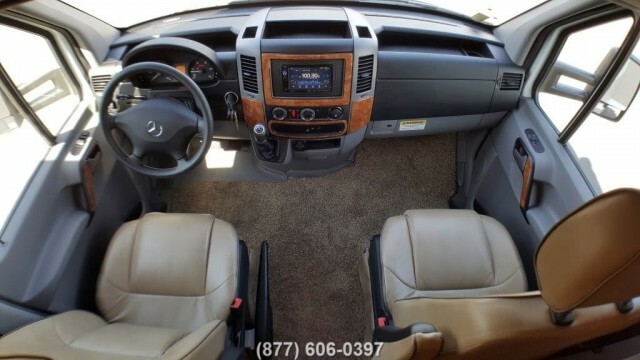 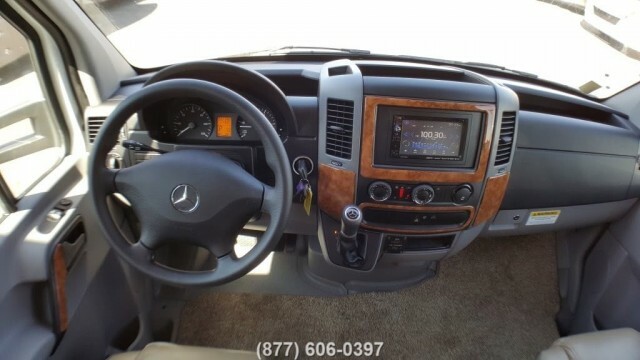 No matter how you choose to spend your time or your money, the Siesta Sprinter fits your needs.